Beginning a conversation about the potential need for in-home care for a senior loved one can be a challenge. It’s natural for older adults to initially question the need for care, and to experience feelings of concern about the possibility of lost independence. Home Sweet Home In-Home Care can help ease the trepidation and uncertainty surrounding discussions about the need for help at home. Our FREE resource, Conversation Starters to Discuss Home Care with Seniors, addresses a number of factors with which in-home care can help, and provides suggestions on ways to gently introduce the topic with seniors. Sign Up To Get Instant Access To Our Conversation Starters Flyer Today! To download this helpful resource, simply complete the short form, and you’ll receive instant access to our Conversation Starters flyer. When it’s time to discuss senior care options, call on Home Sweet Home In-Home Care for assistance. 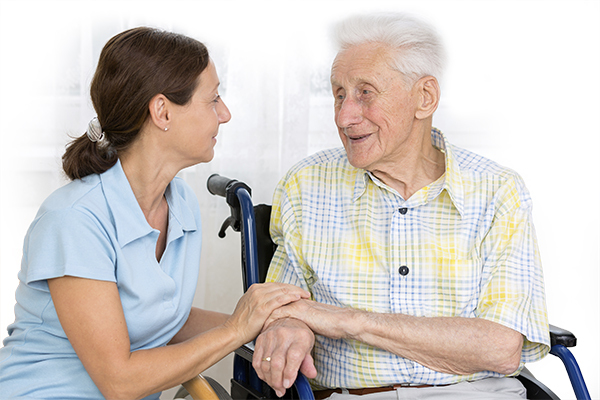 Offering trusted homecare services for seniors in St. Joseph, MI and the surrounding area, we provide care where it matters most: in the comfort of home. Contact us at 269-849-9252 to learn more.